Who will win Premier League Player of the Year? Who has been the best and worst in the Premier League? 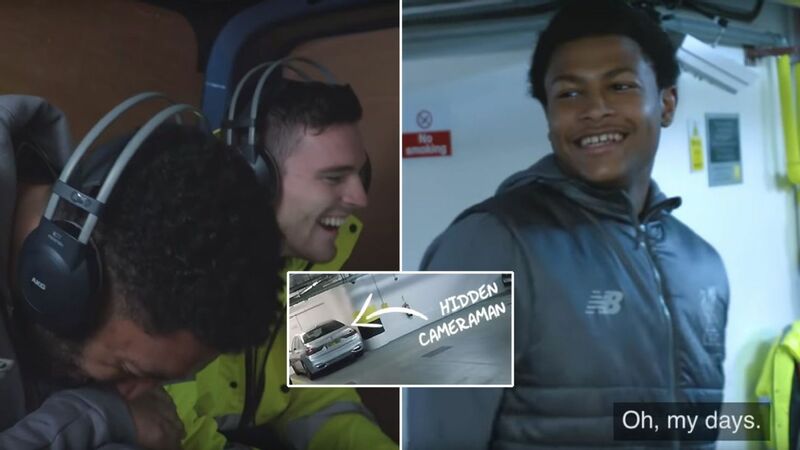 Liverpool's Andrew Robertson and Joe Gomez pranked Rhian Brewster in a video released in April 1. For the uninitiated or unaware, trawling through the football news on the first day of April in years gone by would present a veritable minefield of untruths and misinformation. These days, clubs don't seem to engage with April Fools' Day as much as they used to, but you'll be glad to know that there are still a few willing to keep the flag flying into 2019. Liverpool's pursuit of the Premier League title produced more drama against Spurs, with a 90th-minute own goal moving them back ahead of Man City. Liverpool returned to the top of the table in the most dramatic of circumstances, as a stoppage-time freak own goal from Toby Alderweireld gave Jurgen Klopp's men a huge win after a hard-fought encounter with an impressive Tottenham side. After Mohamed Salah failed to score again for Liverpool, ESPN FC's Steve Nicol explains the domino effect a lack of confidence can have on a player. James Milner dispatched a late penalty after Virgil van Dijk's mistake had gifted Fulham an equalizer. Scotland captain Andy Robertson has been ruled out of their opening Euro 2020 qualifier in Kazakhstan, the Scottish FA said on Tuesday. The Liverpool left-back has had an operation on an abscess in his mouth, the BBC reported, and the Scotland medical team are hopeful he will return to the squad for their next match in San Marino on Sunday. ESPN FC's Steve Nicol reveals his top five candidates for the Premier League Player of the Year. 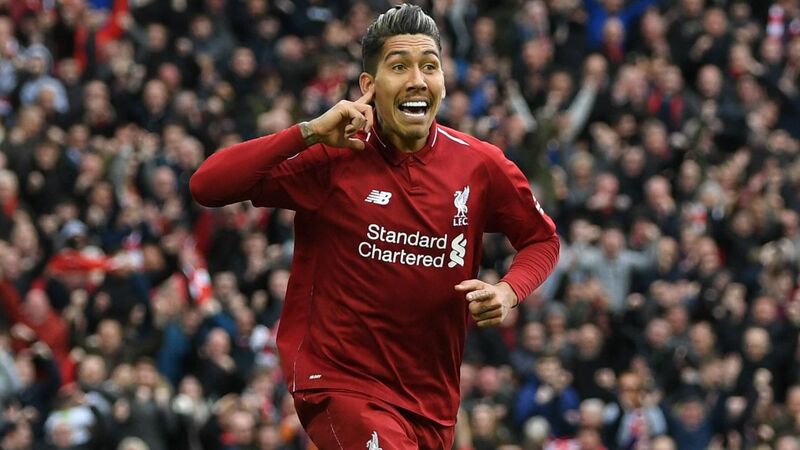 Relive the top goals from Week 26 of the 2018-19 Premier League season, as Liverpool and Man City's dominant performances take center stage. With a massive Champions League tie against Bayern Munich at Anfield on the cards this week, Liverpool could probably have done without any slapstick mishaps in the build-up. 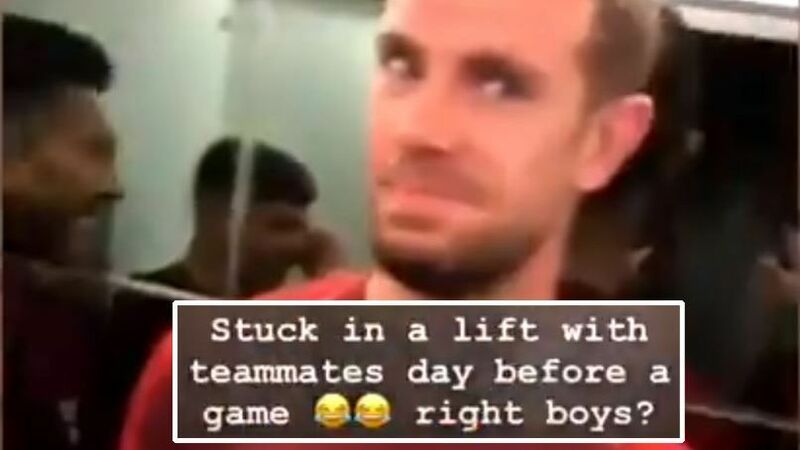 However, as shared by Dejan Lovren on Instagram, it would appear that several of the Reds' first-team players had the misfortune of getting trapped in a broken elevator together on Sunday afternoon. The FC panel answer your tweets on how Trent Alexander-Arnold's injury affects Liverpool, Milan's reported interest in Krzysztof Piatek and much more. Liverpool have announced that Andrew Robertson has signed a new long-term contract at the club, with sources telling ESPN FC the deal runs until the summer of 2024. Robertson has been rewarded for his excellent performances in a Liverpool shirt since establishing himself as a starter, having joined from Hull City in the summer of 2017.